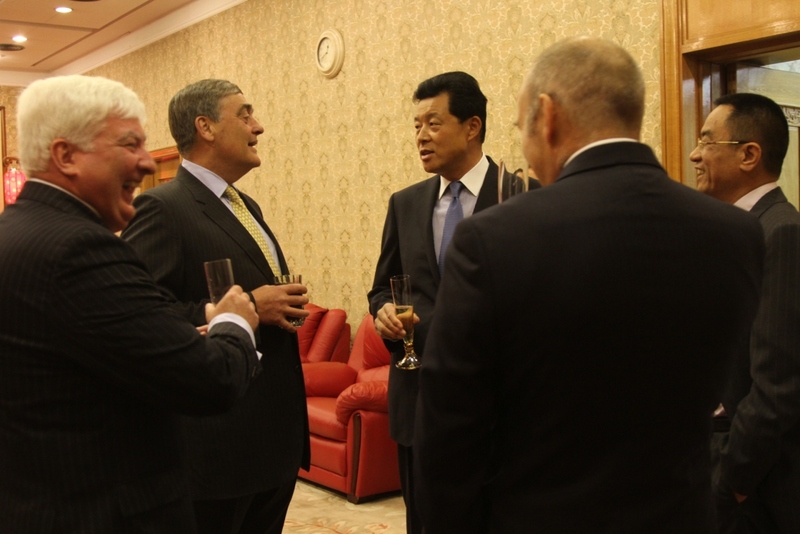 On June 10, Ambassador Liu Xiaoming met at the Embassy with the British retired Generals’ delegation to China led by Lieutenant-General Sir Graeme Lamb, former Commander of British Field Army at Land Command. The Ambassador congratulated on the delegation’s successful visit to China not long ago and emphasized that China attached great importance to the military exchanges between China and UK. The exchanges between Chinese and British Retired Generals held by both sides for the first time was quite influential and played a positive role in enhancing the mutual understanding and trust between the militaries of China and the UK. China was willing to make joint efforts with the UK to further China-UK relations and the relations between the two militaries. Lieutenant-General Sir Graeme Lamb expressed his appreciation for China’s warm reception of the delegation to China and said that the two sides have had sincere and in-depth dialogue during the visit, through which they gained more comprehensive and objective knowledge of China’s development, national defense and foreign policy. The British retired Generals are ready to work to promote the development of the military relationship between China and the UK. 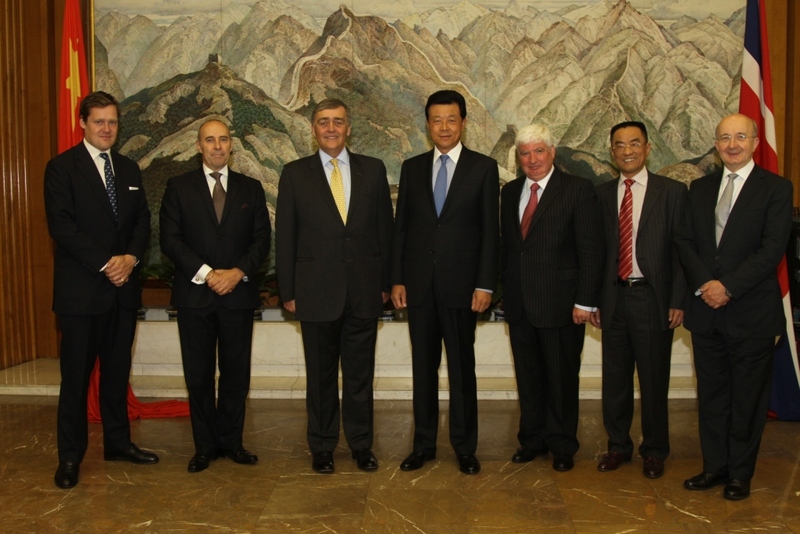 Major General Zhang Jianguo, Defense Attaché of the Embassy, was present at the meeting.